Offering educational programs, materials and curriculum. As of January 1, 2019, SafeSport Training is mandatory for all USEF Competing Members 18 years of age and older to participate in USEF-licensed competitions. Click here for FAQ. Register your ponies now and check the most convenient inspection sites. Sponsorship programs designed to place members’ sportponies in the public eye. 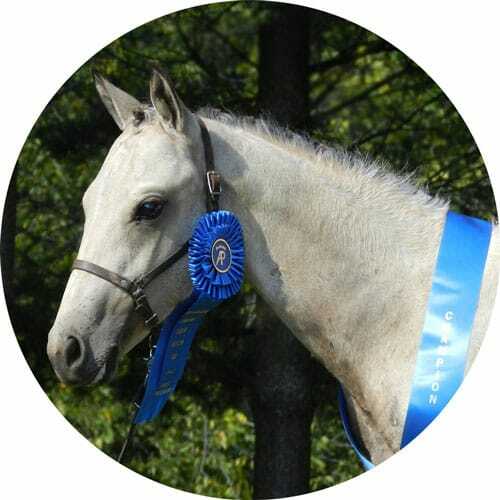 Awards Program to encourage its members to actively show their sportponies. Promoting a demand in the marketplace for the products of our members’ breeding programs. Careful selection and grading of breeding stock through professional NASPR inspections. Educational programs, materials, and curriculum that will position the NorthAmerican Sportpony Registry as a leading resource organization. NorthAmerican Young Breeder’s education program to give young people who want to become professional sporthorse breeders an advantage and opportunities to test their skills.